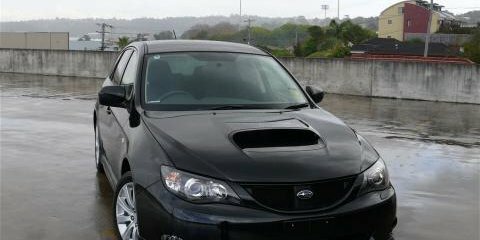 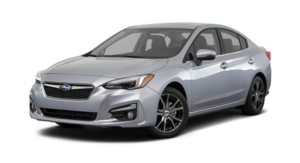 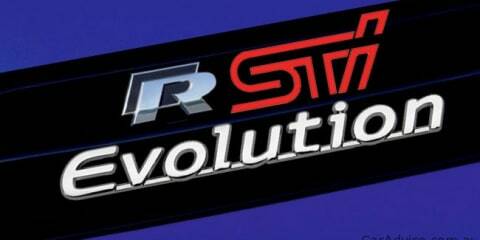 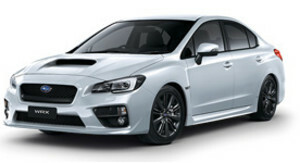 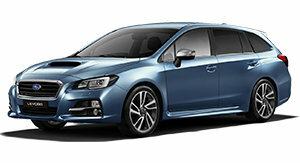 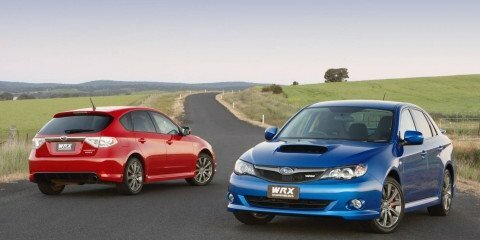 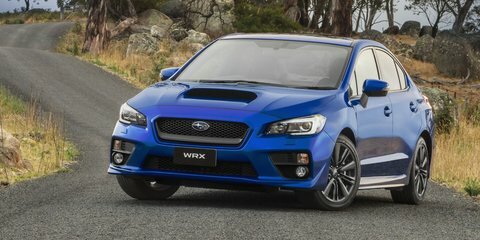 The hottest version of the WRX is cheaper and better than ever before. 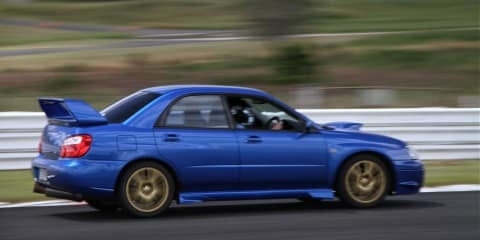 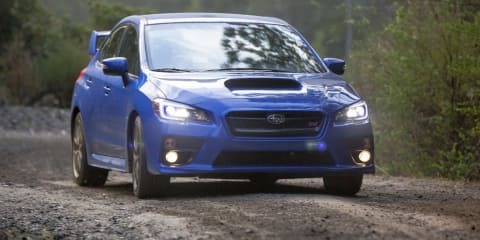 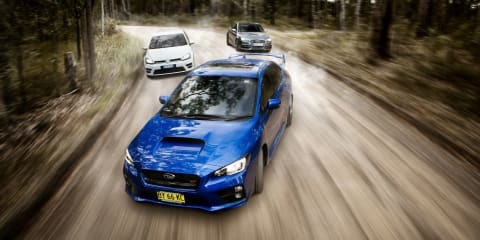 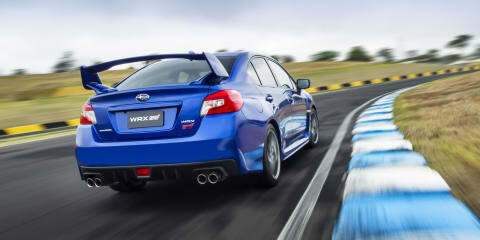 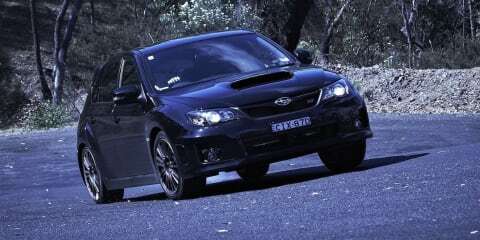 Is the new Subaru WRX the best performance car under 40k? 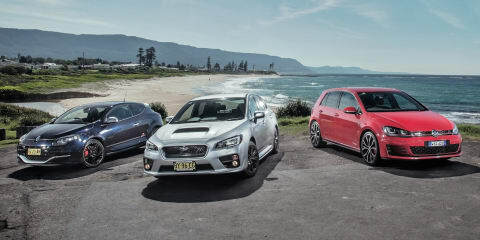 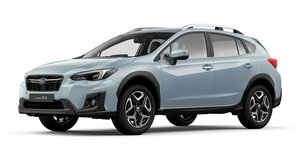 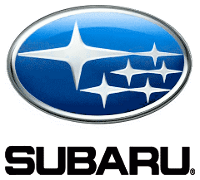 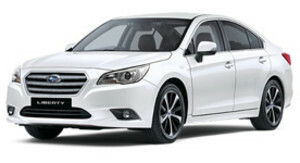 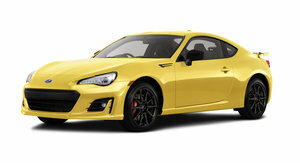 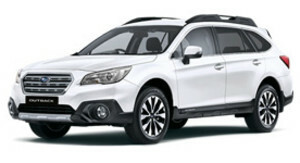 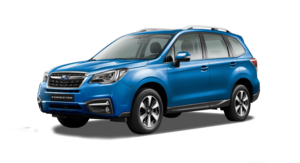 How does Subaru's famous wild child fare in a new era of refined hot-hatches?